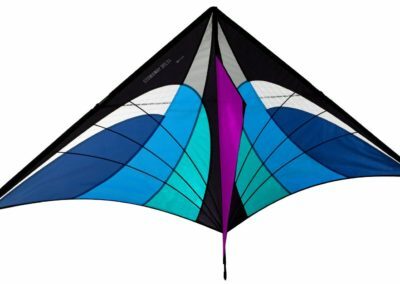 The Stowaway Delta puts a classic, high flying single-liner in a compact take anywhere package. 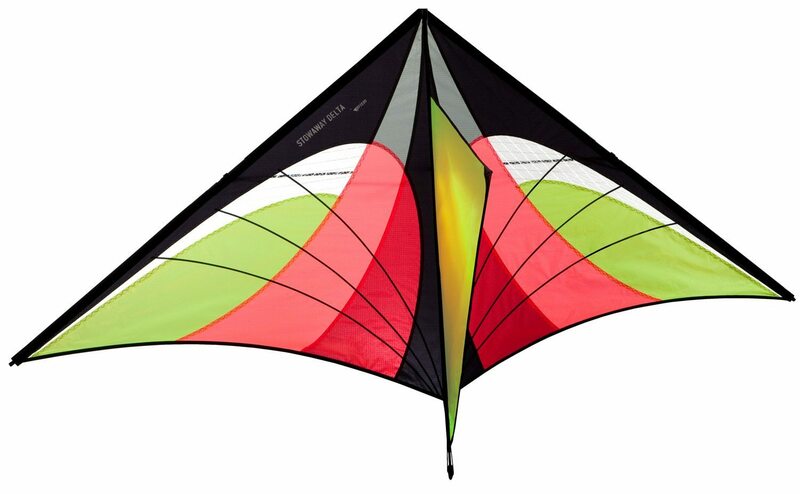 The carbon/glass frame makes flying a breeze in a wide wind range. 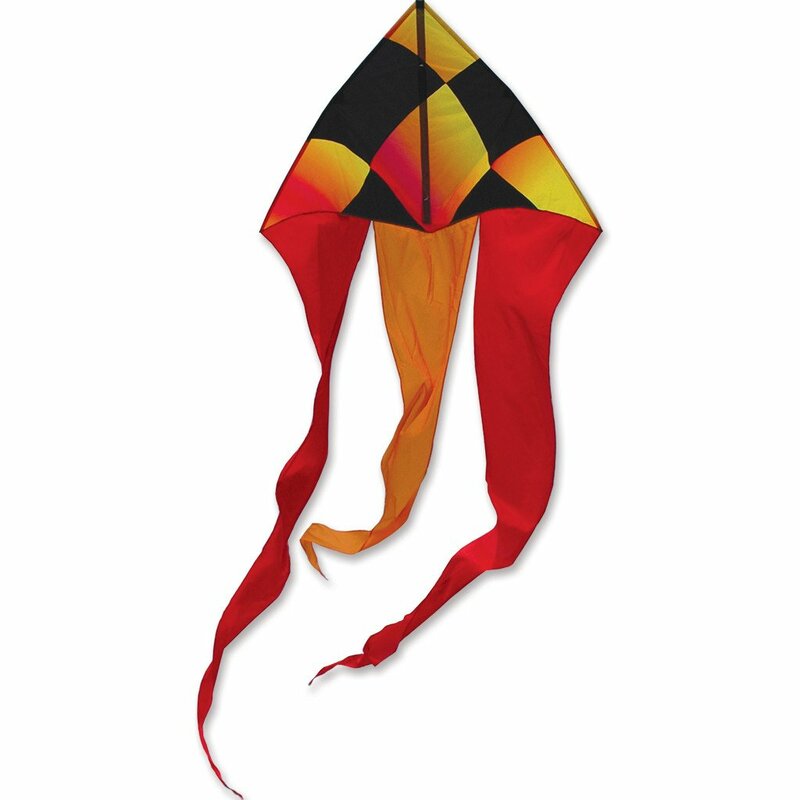 Bungies in the spars make assembly a snap – just pull it out and let the rods spring into their connectors. 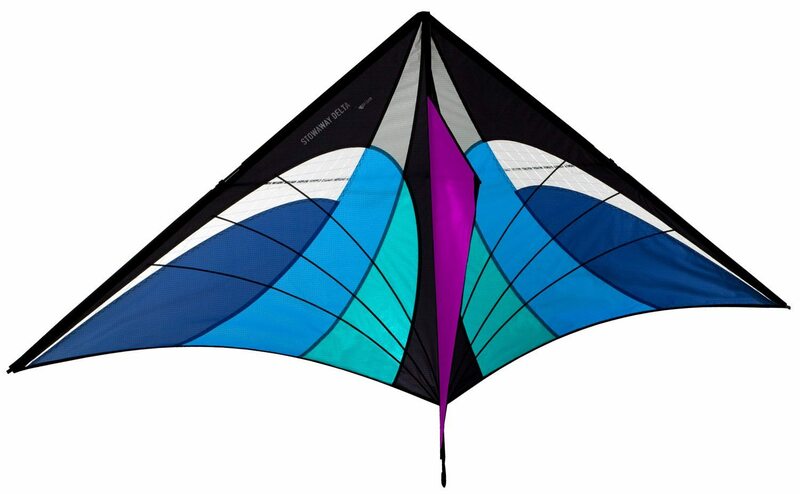 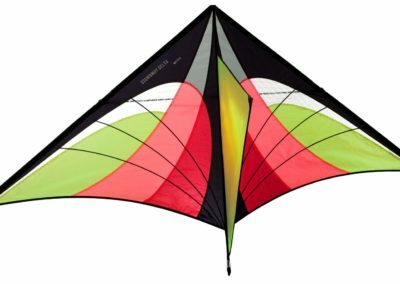 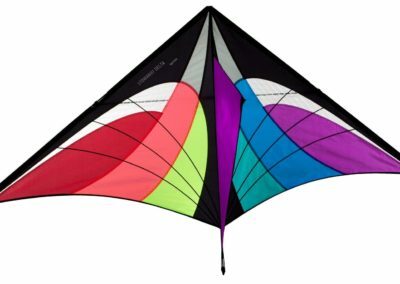 enjoy the technology and look of a sport kite without the complication. 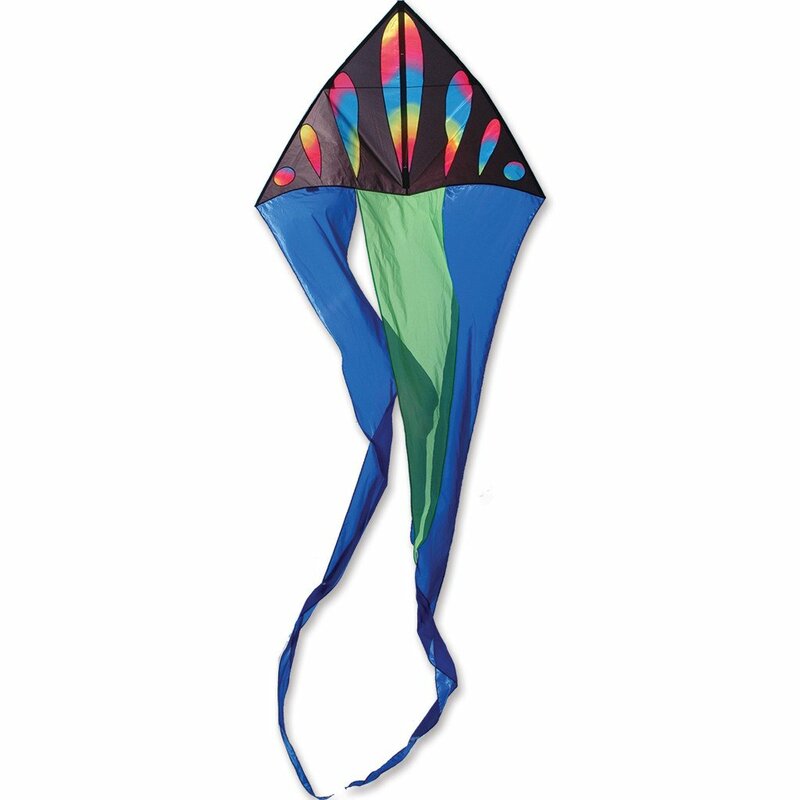 for added flair, optional tails attach at both wingtips and the spine. 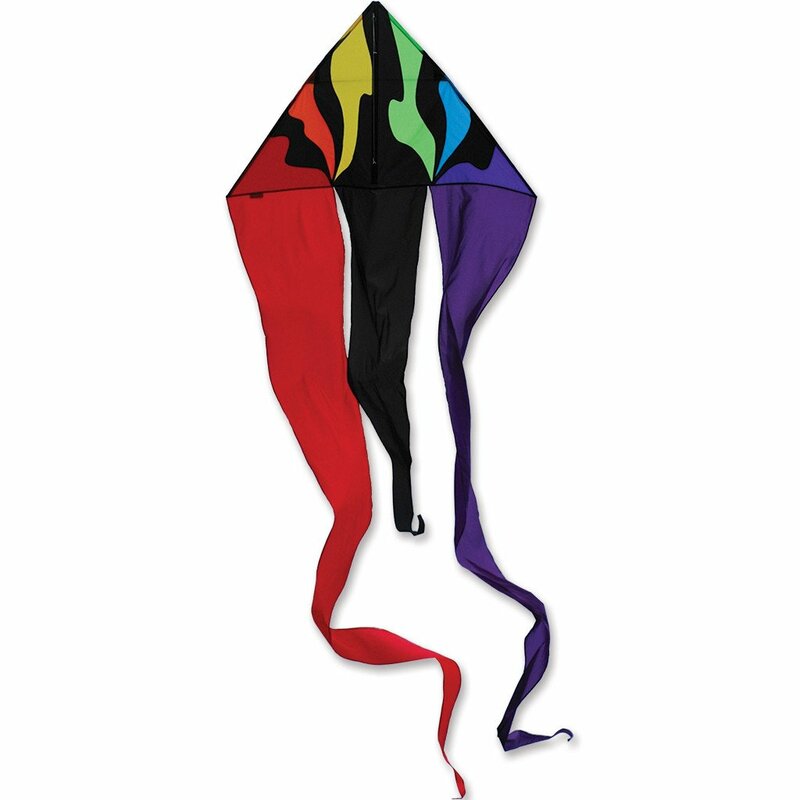 Folds to just 18″ long and includes 200′ of polyester line on an easy-to-use hoop winder.